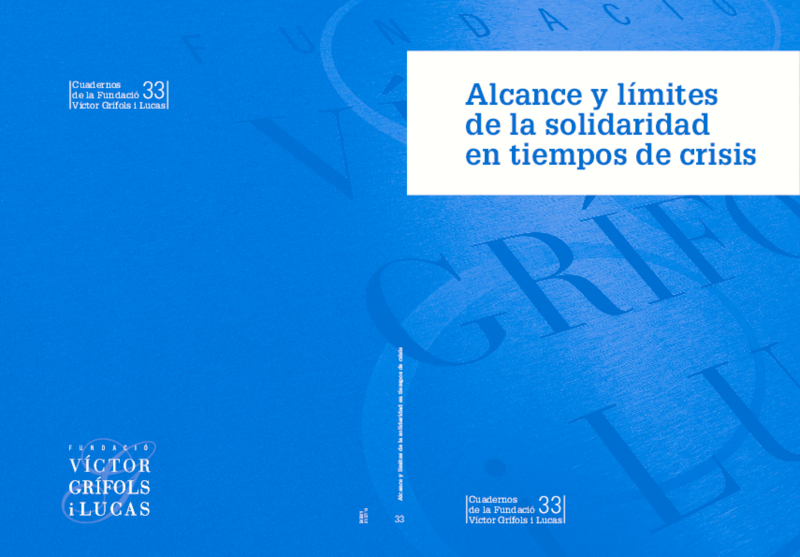 This publication analyzes the difficulties in maintaining the value of solidarity in the current economic and financial crisis. The document is an article by Thomas Pogge, professor of Philosophy and International Relations at the University of Yale, which reveals the levity with which the richest countries in the world justify abandoning charitable actions. The monograph also includes contributions from representatives of different associations in the third sector.